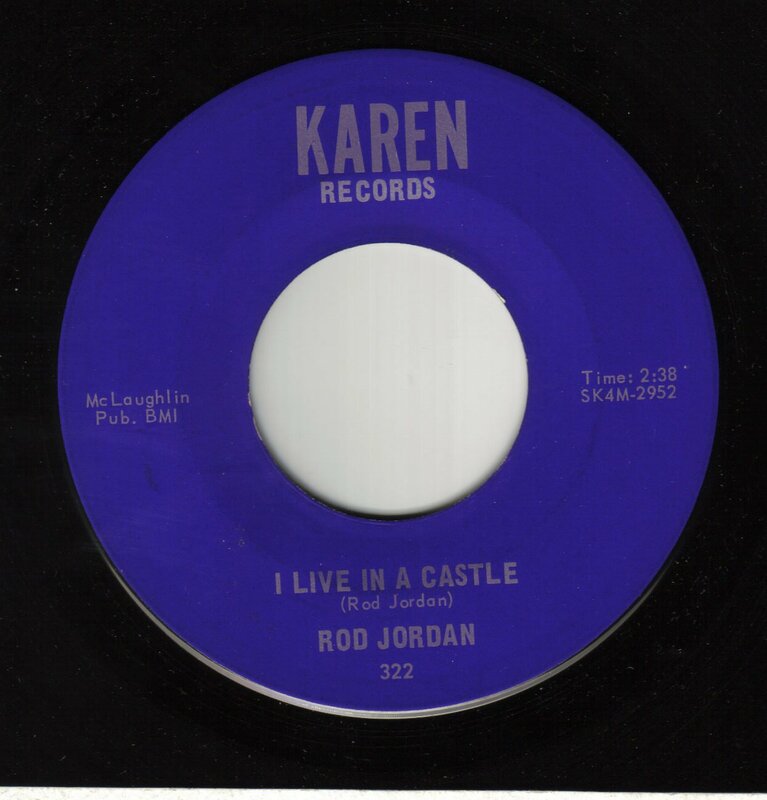 It's Rod Jordan on Karen. Got a few spins mid 80s. Oh brilliant , well done Dave !!! Is it rare ? I'm so pleased it's Detroit too, the chase is now on , it's never bloody ending is it !! anyone got a sound file? It's a bit of a balad type thing - it's ok.
Grant Higgins (Rod Jordan), was a white rock n roller. Kinda in the mould of Matt Lucas from what I can gather. His nephew wrote a book about him a few years ago. "I live in a castle" I guess not many kids in Detroit could relate to that title. 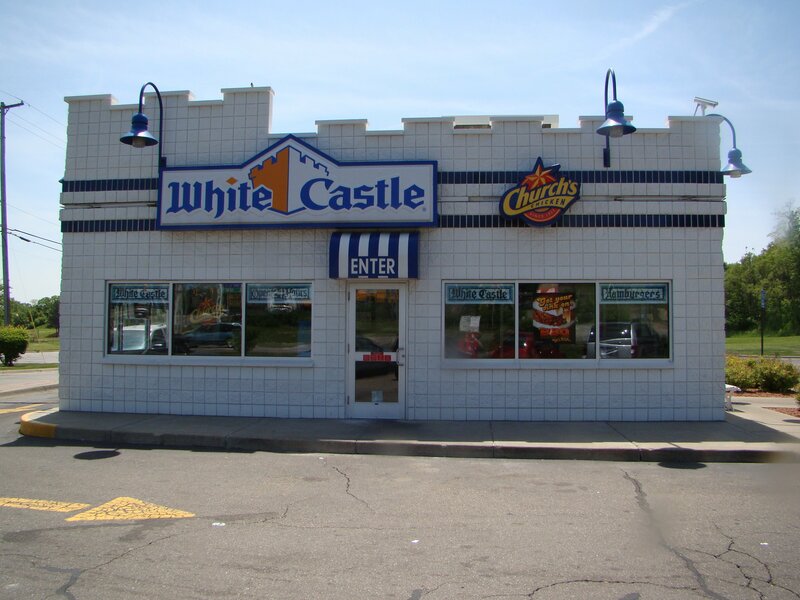 I mean, how many castles are there in Detroit? Alan Rhodes, one time Wigan Dj, put me on to this about 15 years ago, spent a decade secretly looking for a copy, only to see a couple in the past year at about 150, sadly the moment had passed and i'd moved onto other wants, hammered copies though, you may struggle to get a minty! Good to hear it again, fine tune. This used to be a sub-£30 'tape swappers' disc during the 80's...can recall seeing it as low as £15, and was fairly easy to pick up. Hunt around...you'll get it for less than three figures imo.